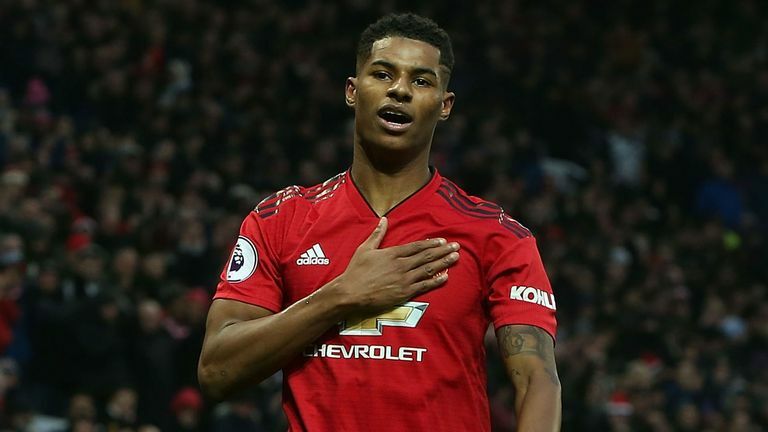 Dermot Gallagher returns for another round of Ref Watch, casting his eye over the key decisions from the weekend's action. As usual. there was plenty for the former Premier League referee to get stuck in to, including bookings, red cards and a couple of penalty appeals. INCIDENT: Mohamed Salah went over in the box after a battle against Mamadou Sakho, although a penalty was not given. The Crystal Palace players were calling for a yellow card for simulation, but Jon Moss did not put him into the book. 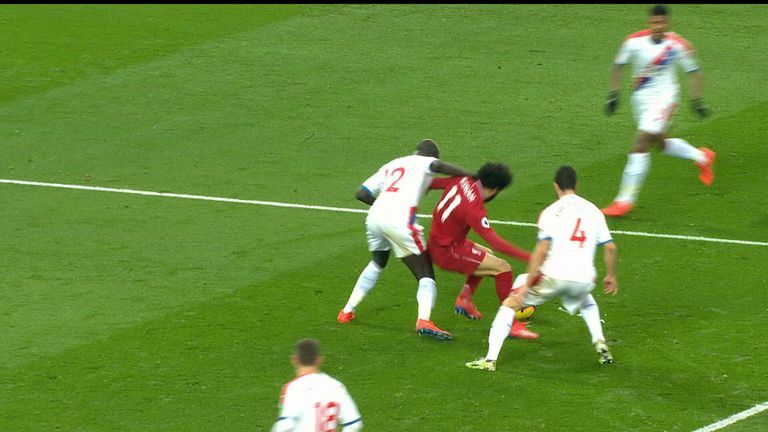 DERMOT'S VERDICT: Correct decision, but Salah should have been booked. DERMOT SAYS: I think if you book him, no one would argue. It's not a penalty and I think the referee might have felt there was just normal contact made and he's gone down. The line between a foul and simulation is in the referee's mind of 'have you convinced me that you're trying to deceive me?' and that's how it is. The law has changed in so much that we now have the panel. We are in a better place than we were. We were in a situation that if that was given as a penalty, it was always a penalty. Now, if it is given, the panel can review is and he can serve a two-match ban. So we are better off than we were a season ago. INCIDENT: James Milner was sent off after two late bookings for fouls on Wilfried Zaha. 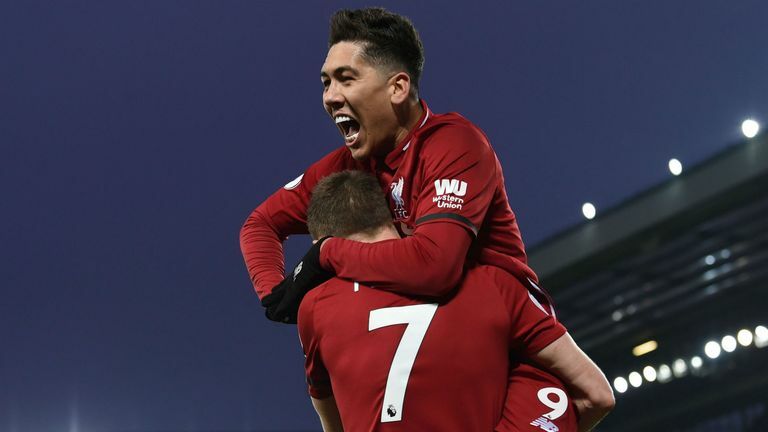 The first was in the 83rd minute after he caught the Crystal Palace winger with a siding tackle, before receiving a second yellow card six minutes later after another launching challenge. Moss then sent him off. DERMOT'S VERDICT: Both correct decisions. DERMOT SAYS: I don't think it is a red and the reason is because the tick boxes are speed, intensity, is he airborne and such like. Because Milner is so close, I don't think you can gain speed and intensity, it still hurts, don't get me wrong, but I think the referee takes that into account. The amazing thing about the second tackle is he doesn't even have to make it because Zaha is not attacking, he's actually going back towards his own goal. In the aftermath, he knows the damage is done. INCIDENT: Danny Rose was fouled by Cyrus Christie in the 79th minute, but instead of being awarded a free kick, the Tottenham full-back was booked for simulation, much to his dismay. DERMOT SAYS: It's not a yellow card for me, he's very unlucky to be booked. He's going after the ball at speed and there was a push. If you don't want to give a foul, fair enough, but just play on and I don't think anyone would argue. 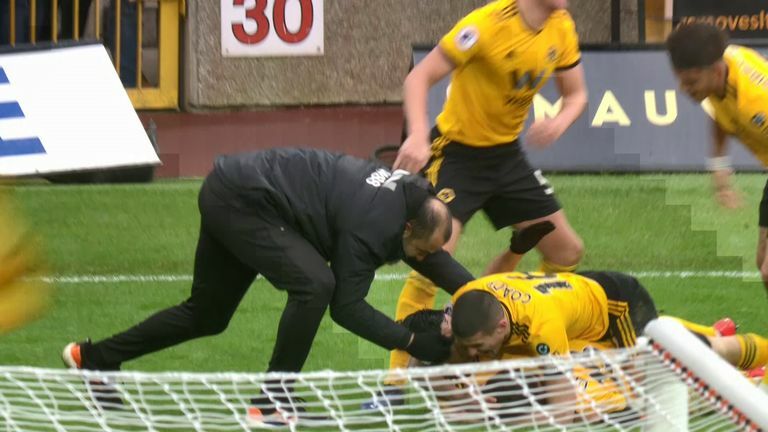 INCIDENT: After Wolves scored their late winner, manager Nuno Espirito Santo ran down the touchline and onto the pitch to celebrate with his players. In the aftermath, referee Chris Kavanagh sent him to the stands. DERMOT SAYS: It's the regulations. Whether the punishment fits the crime is immaterial, the regulations say you can't do that and in fairness, the manager came out afterwards and said he fully deserved to be sent to the stands. He said he was aware of the regulation and was out of order and whatever punishment he gets, he will accept it. What I will say in defence of the referee, that was probably the first time he had ever experienced that kind of thing and he may have got caught up in the emotion of what happened at that point or just completely forgot, I don't know. What I would say, to his credit, he hasn't been as consistent as you ask for because consistency is not good if you always make a mistake. He's learnt from that, he's been reminded of that and he took the correct action on Saturday. INCIDENT: In the 23rd minute, Paul Pogba was bundled over in the area by Gaetan Bong, with referee Paul Tierney instantly pointing to the spot. Pogba converted from the spot to put United ahead. DERMOT SAYS: It's a clumsy foul and he probably didn't mean to do it but it is a foul and a penalty. The referee couldn't be in a better position. In that, there is a lot of good thing you could teach a young referee starting out about position, identification and the decision. INCIDENT: Early in the game, Raheem Sterling went down in the area after being tackled by Terrance Kongolo. Referee Andre Marriner did not award a spot kick, much to the anger of Sterling. 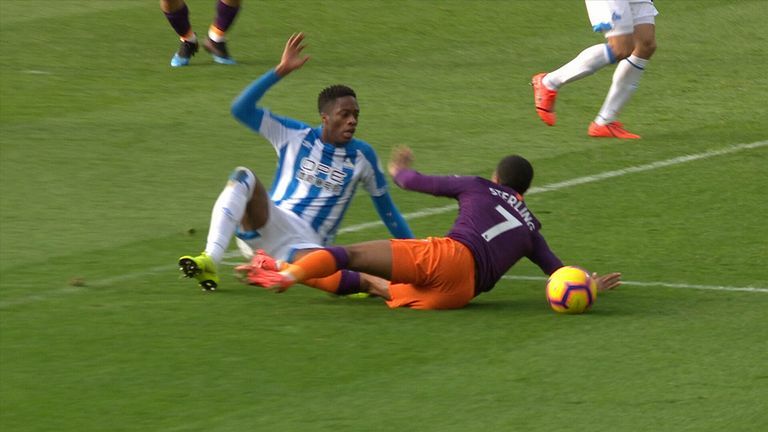 Should Man City have been awarded a penalty after Terrance Kongolo’s tackle on Raheem Sterling? 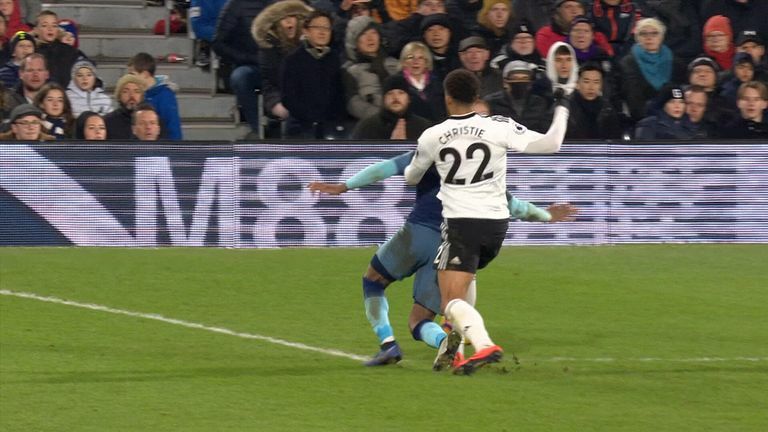 DERMOT SAYS: A error of judgement is the only thing I can say because once Sterling puts his body between the defender and the ball, he can't get it. The only other thing I can think is because the ball goes right, Andre [Marriner] may think Kongolo has played the ball. It's a tough call for the assistant because they're running side by side so it's very difficult to know who played the ball. I think the referee had the best view. It was definitely a penalty. Chris Wood had his late goal disallowed for offside, but was it the correct decision? INCIDENT: Chris Wood had a 92nd minute goal ruled out for offside after he netted a rebounded save from Dwight McNeil's initial effort. However, he looked onside in the replays. DERMOT'S VERDICT: A tough decision for the officials. DERMOT SAYS: If ever you wanted VAR, this is the occasion because this such a tough call. Even Sean Dyche said he couldn't blame the officials because it was so tight. When McNeil's shot goes in, it's so tight and Simon Bennett [the linesman] has to judge whether Wood was just ahead at the point of the shot coming in. I really don't know if he was onside, but the VAR would have helped.